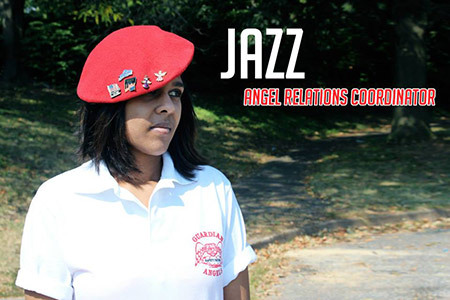 Anne Arundel County resident Jazz may be somewhat new to the Baltimore Chapter, but she is not new to the Guardian Angel Organization, as she volunteered her time with the Massachusetts Chapter before moving to Baltimore. She does more than her share and we are most grateful. Jazz lives in Anne Arundel Co.